Bruce Springsteen and the E-Street Band played in Atlanta after two years from the previous concert hold there. The setlist of this new concert of The River Tour is a “solid” one with no surprise and no tour premiere. 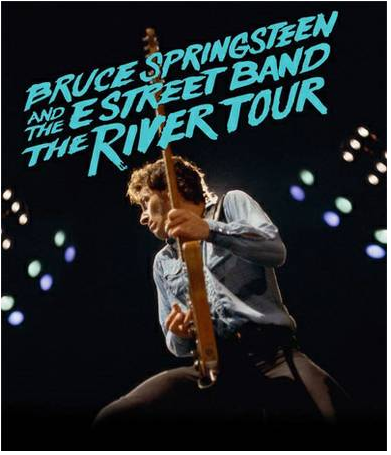 Next stop of The River Tour is Louisville on February 21st 2016.